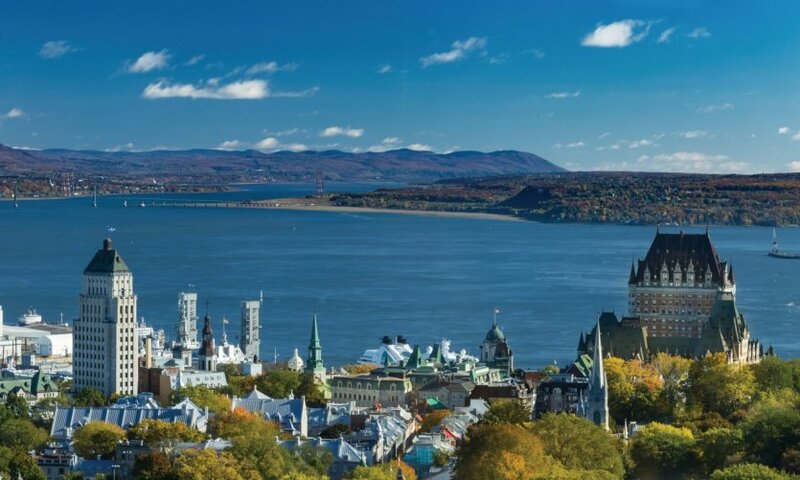 Quebec's eponymous capital contains an old city classified as UNESCO World Heritage Site, beautiful museums and lively neighborhoods (Faubourg Saint-Jean and Saint-Roch). Three days make it possible to discover this peaceful city, taking its time. In one day, take a stroll along Terrasse Dufferin before entering the doors of Château Frontenac, explore the narrow intramural streets and have a look at the cathedral and the basilica. Then, opt for Musée de l'Amérique Francophone (an interesting exhibition on French-speaking communities in North America) or for monasteries (Augustines or Ursulines). Start by the ferry to Lévis to admire the view from the river. Then refer to the "To see, to do" section of this guide for tour ideas. 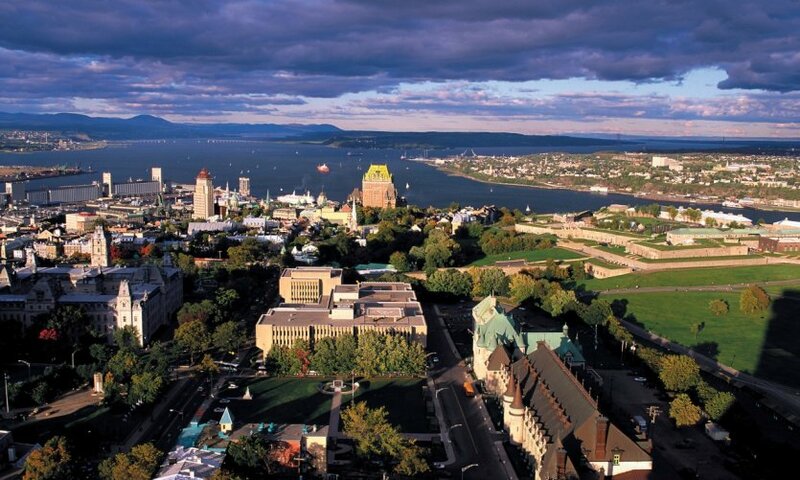 Take a stroll through the narrow streets of Petit Champlain, discover Place Royale and then pass along the beautiful Rue Saint-Paul with a stop at Marché du Vieux-Port and Bassin Louise. You will then have time to visit Musée de la Civilisation, very interesting. In the morning, you will walk in the Plains of Abraham and around the Citadel, to discover a beautiful park and a place full of history. 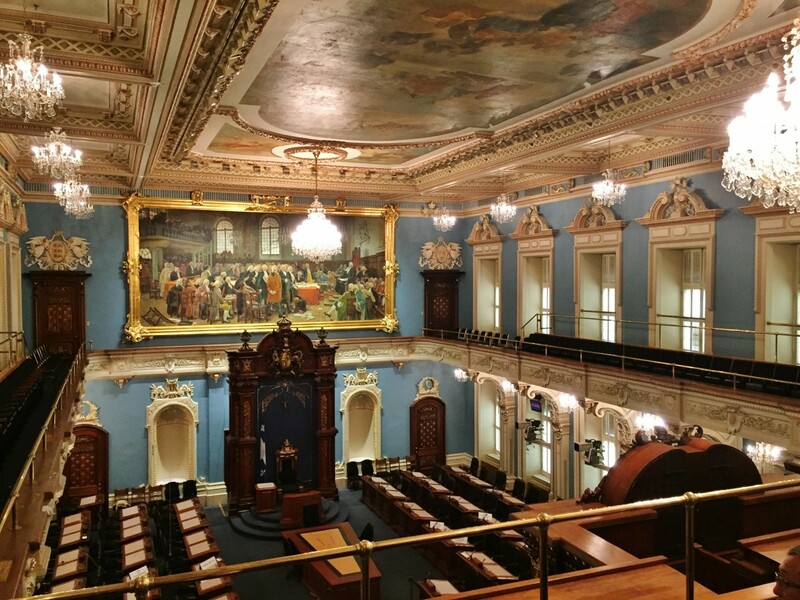 You can take your lunch in the Faubourg Saint-Jean: a lively and trendy neighbourhood, a few steps from the Parliament Hill and the famous Grande Allée. The end of the day and the evening are spent in the Saint-Roch district: lovely alleys, art galleries and entertainment venues, and friendly neighbourhood bistros.